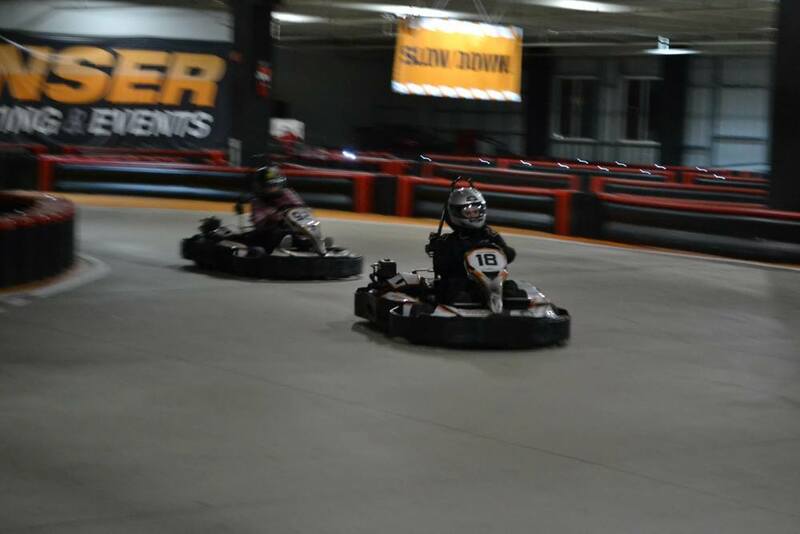 Last week, after the UCEC management team meeting, the rest of the office and shop met up with the managers at Unser Kart Racing in Denver. A furious race broke out, pitting colleague against colleague (but all in fun!). We enjoyed the thrill of the race and squealing around turns. We also had a great time just spending a few hours together outside of work. Here are a few pictures showing the action, below.